Welcome to another edition of #Snapshot, where we bring you a little slice of what’s going on at Summer Search. A well-placed high five to cheer on Seattle sophomores at their three-mile run fitness event. It’s the heart of spring, and summer is just around the corner, which means that it’s Fitness Event season! 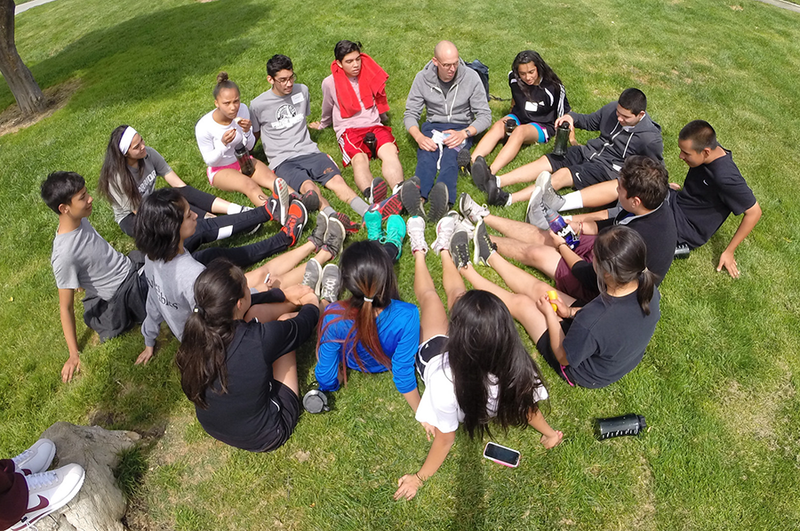 These events, which are usually three-mile runs or hikes (and occasionally ropes course trainings) for our newly-admitted high school sophomores, serve two important purposes. First, they give our students a physical challenge prior to their first summer trip. New Summer Searchers spend their first summers on physically and mentally demanding wilderness experiences. The spring fitness events provide a similar challenge that students can train for, which also doubles as training for their actual trip. And, it’s not about how fast they go. Rather, what’s important is each Summer Searcher getting to experience the feeling of success in finishing the run/hike/ropes course! 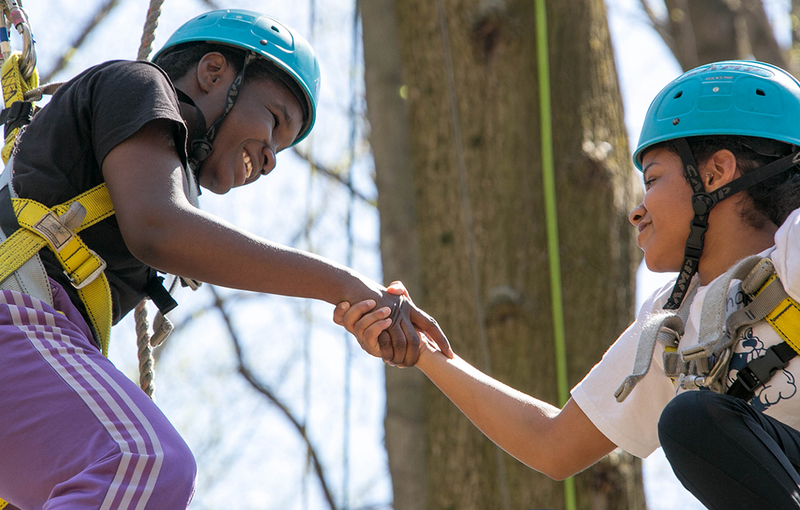 Philly students training on a ropes course with Outward Bound. Second, they bring Summer Searchers together. 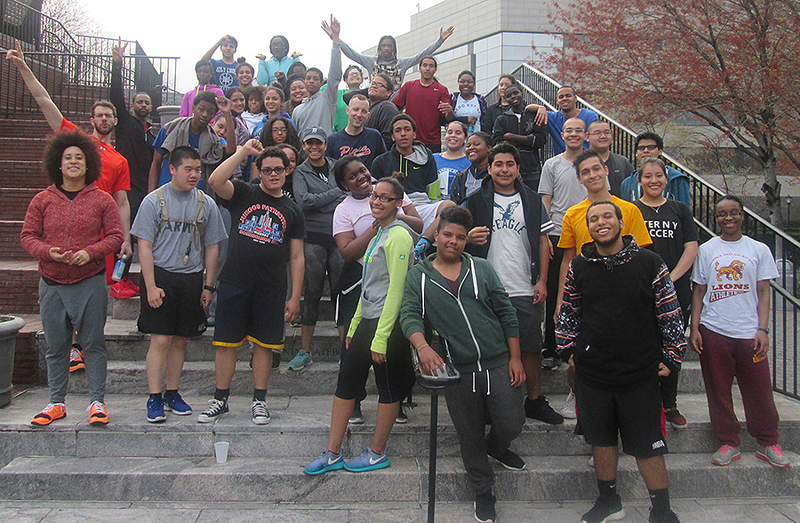 For the new sophomores, these spring runs are great cohort-building events where they can cheer each other on, lean on others for support and, potentially, meet other Summer Searchers going on the same summer trips. Bay Area sophomores stretching and connecting. No matter when a student completes the event, they must stick around and cheer on their fellow runners until everyone has finished. They work hard together, and celebrate together. Boston (above) and New York City Summer Searchers celebrating. 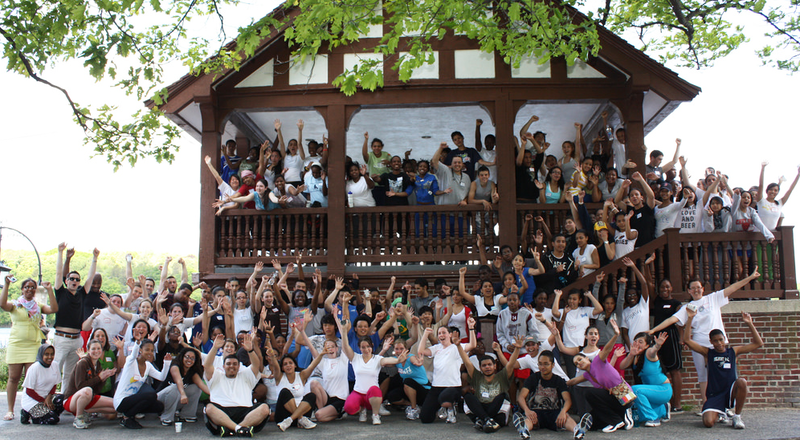 So, over the next few weeks, if you happen to see a large group of Summer Search teens running down the street or through the park, give them a cheer and a high five, and wish them luck as they prepare for their first summer trip!